Centrally located in the Heart of Brabant. 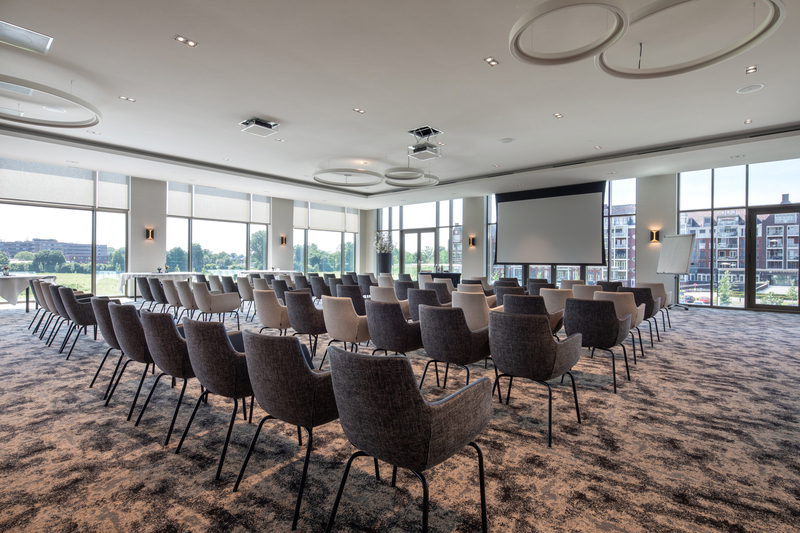 With 10 multifunctional rooms, Van der Valk Hotel Tilburg is the perfect location for everyone. Not only particularly suitable for business meetings such as conferences, multi-day conferences and trade fairs. But you are also at the right address for festive gatherings. Centrally located in the Heart of Brabant. 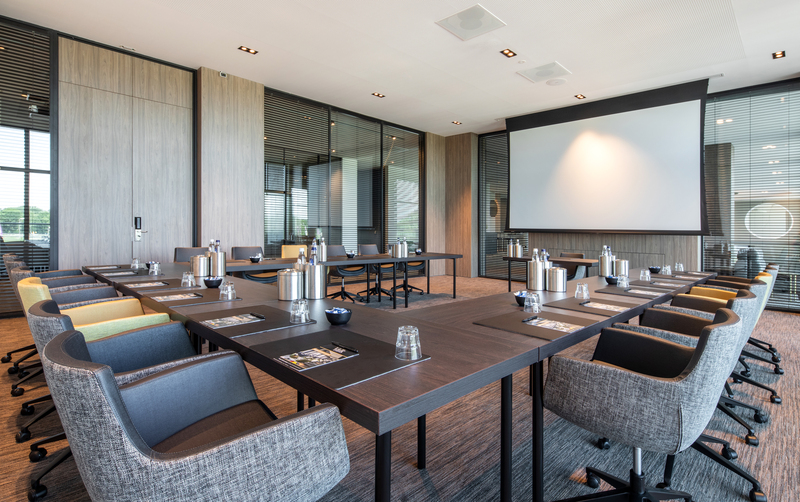 With 10 multifunctional rooms, Van der Valk Hotel Tilburg is the perfect location for your meeting. 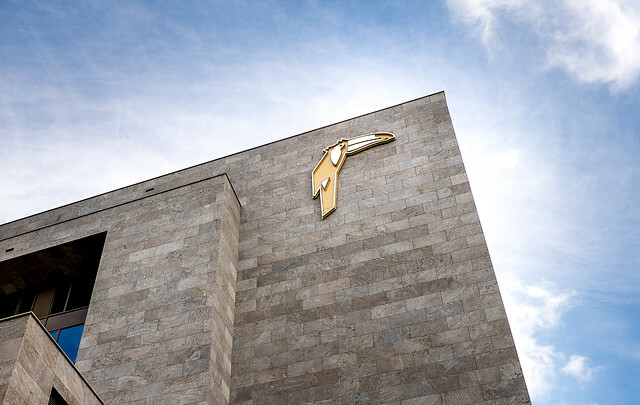 Looking for the ideal location for your conference? 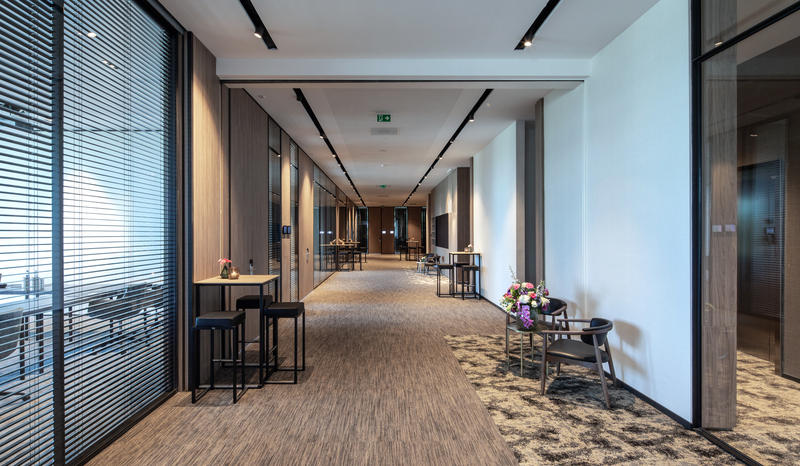 Then you have come to the right place at Van der Valk Hotel Tiburg! 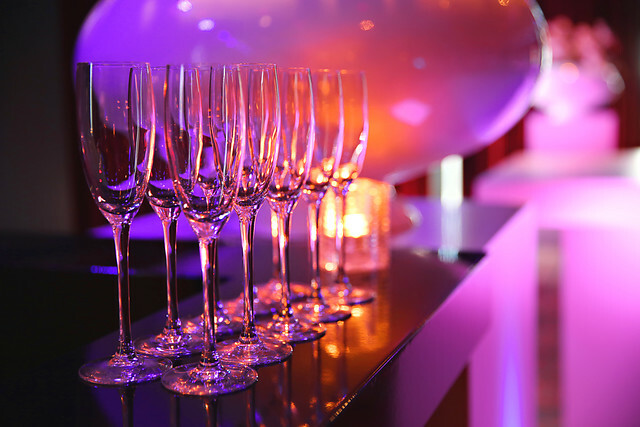 Company party, anniversary or birthday party? 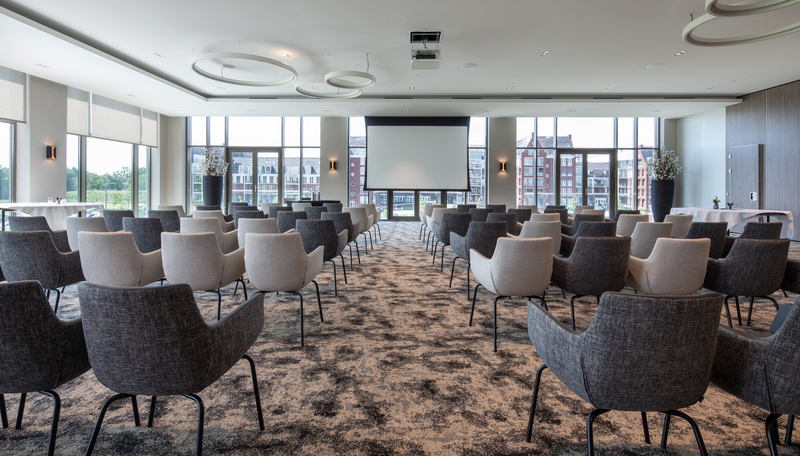 Every party at Van der Valk Hotel Tilburg is unique! Discover this unique party location in one of the most special places in Tilburg. From 6 to 600 people. 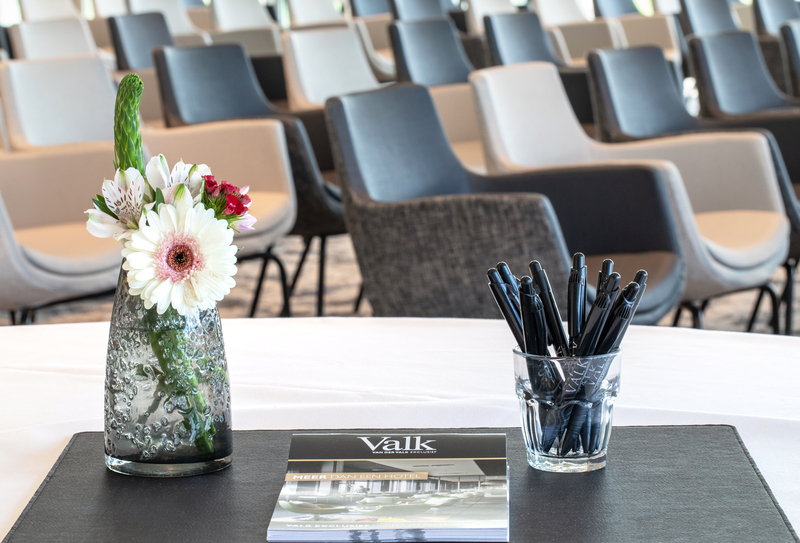 Van der Valk Hotel Tilburg is happy to assist you in organizing your meeting.